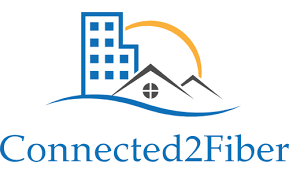 Connected2Fiber is a B2B SaaS Go To Market platform for the connectivity industry. Launched in 2015, Connected2Fiber is a VC funded high growth SaaS company based outside of Boston, and operating globally. The Connected World, the core platform of Connected2Fiber drives growth for our clients by increasing visibility to the market, managing location and driving engagement as the system of record for where connectivity providers connect and pass by in the commercial market. Connected World is the premier mapping and visualization platform from Connected2Fiber. This SaaS platform enables the comprehensive and interactive visualization of network assets which can be effortlessly updated, analyzed, tracked and shared. In addition, the Connected World gives a visual of up-to-date market data to enable you to make informed and empowered decisions about market expansion opportunities.